PRDM16, which contains an N-terminal PR domain, binds DNA and functions as a transcriptional regulator. Studies have shown that this gene controls the cell fate between skeletal myoblasts and brown fat cells. 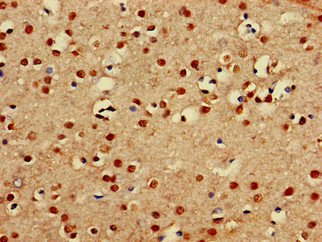 Its deficiency in brown fat precursors may result in a loss of brown fat characteristics and cause muscle differentiation. PRDM13 is believed to have significant role in the pathogenesis of MDS and AML. 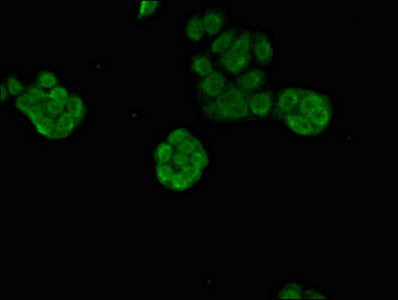 PRDM16 Polyclonal Antibody. Unconjugated. Raised in: Rabbit.